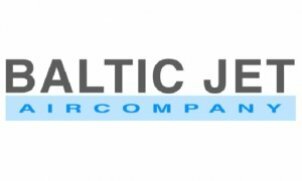 BALTIC JET is European business aviation company. Based in Riga International Airport company offers tailor made solutions to private individuals and corporations alike. Major areas of business to include jet management, aviation consulting services and booking charter flights.